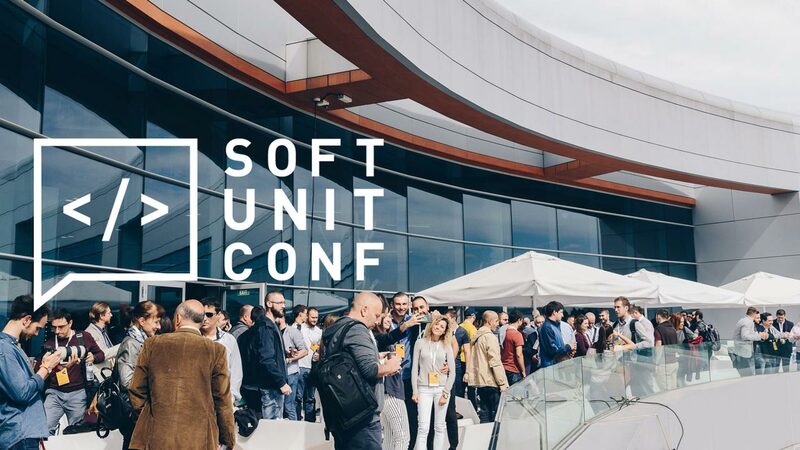 SoftUnit Conf, organised by SoftUni and FlyEvents, proved to be a leading technology event, presenting the most up-to-date trends and best practices in the field of software development, digital marketing, IT entrepreneurship, blockchain technologies, and markets. The team of ScreenMixer was there to capture the most exciting moments. Enjoy our aftermovie!